Another rare and magnificent exhibition of Kannon statues from Nagahama is being held in Tokyo at The University Art Museum (東京藝術大学美術館), Tokyo University of the Arts (Geidai) from July 5 to Aug. 7, 2016 near Ueno Station. Kannon is also known as the Goddess of Mercy. The exhibition is titled, Life and Prayer, Kannon Sculptures from Nagahama II (観音の里の祈りとくらし展 II－びわ湖・長浜のホトケたち). Organized by the Tokyo University of the Arts and the city of Nagahama, it is the followup to the first Nagahama Kannon exhibition held in 2014 at the same venue. This second Kannon exhibition has been greatly expanded with over 40 Kannon and Buddha statues from Nagahama, over twice the number shown in 2014. 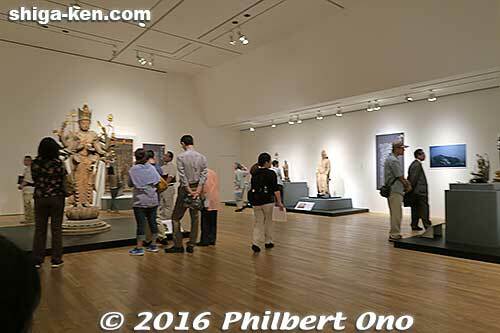 I’ve never seen so many precious Kannon and Buddha statues in one place, except maybe at the Museum of Fine Arts in Boston, USA. There are two rooms filled with really old Kannon and Buddha statues dating from centuries ago or even 1,000+ years ago. There is a great variety with large and small, seated and standing statues. It also includes Buddha statues, so it is not entirely a Kannon exhibition. An amazing collection. 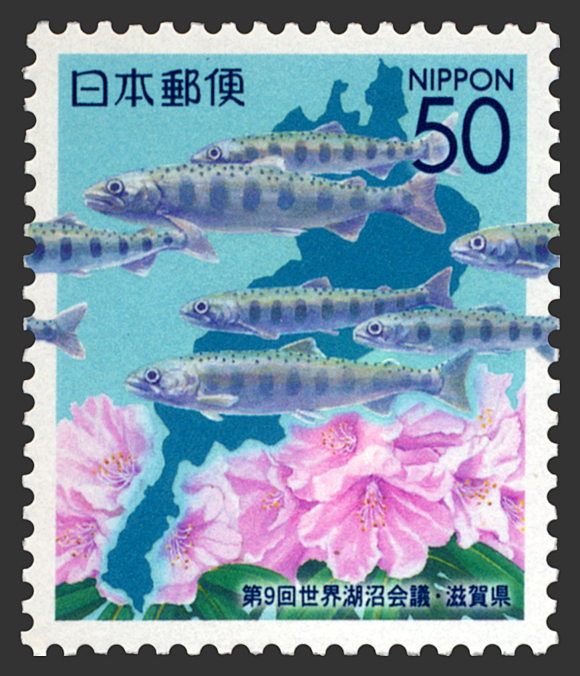 Many people from Shiga, especially Nagahama, are traveling to Tokyo to see this exhibition. 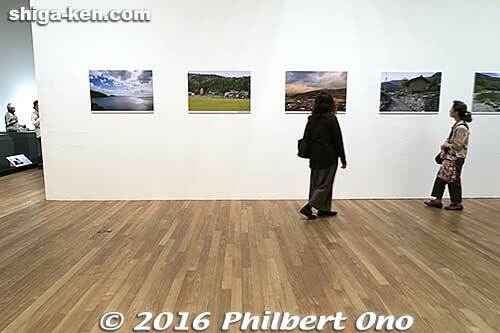 Too bad you can’t see a similar exhibition in Shiga itself. 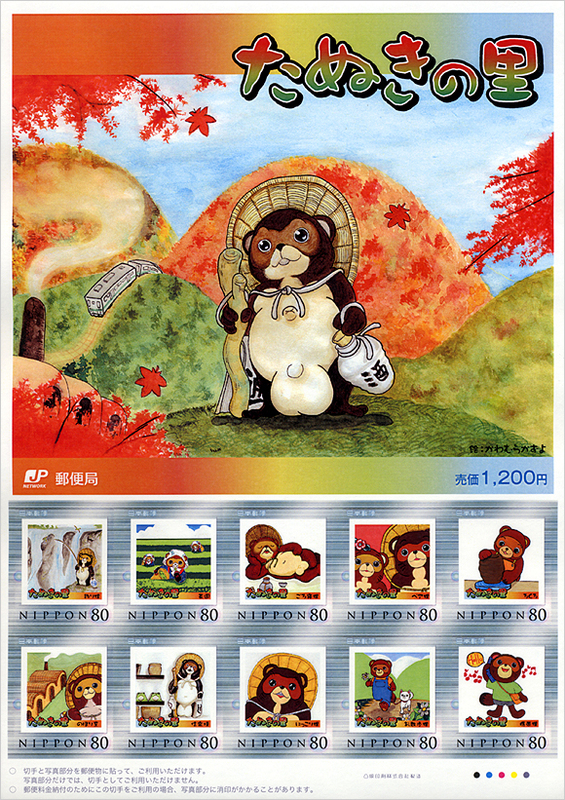 After you pay the ¥1,200 admission, they give you a nice plastic file folder with a Kannon statue design. 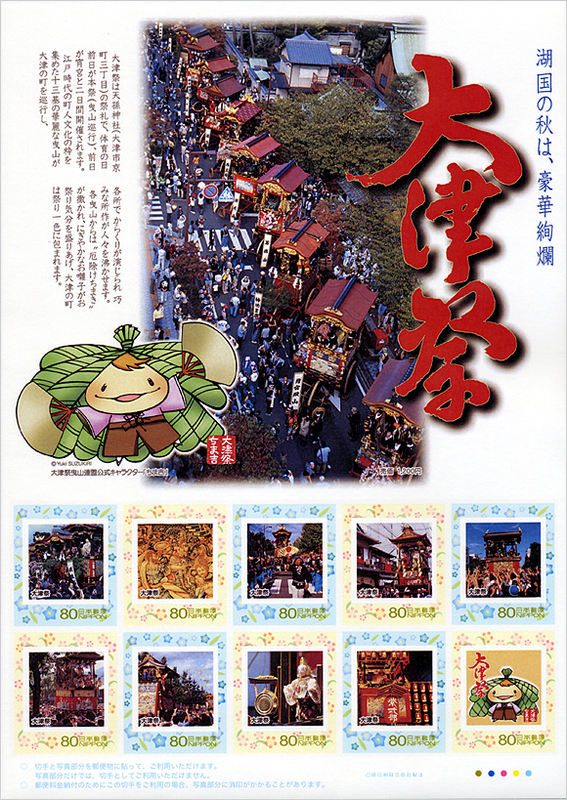 It contains Nagahama tourist pamphlets in Japanese (no English). Step into the exhibition room and you see long rows of Kannons and Buddhas along the walls with a few in the middle of the room. It feels like you’re joining a grand Nagahama Kannon Summit. I can imagine them talking (or chanting?) to each other after we humans leave. They must be congratulating each other on their longevity and good physical condition. If we could only hear all the wishes and prayers they have heard from worshippers over the centuries. 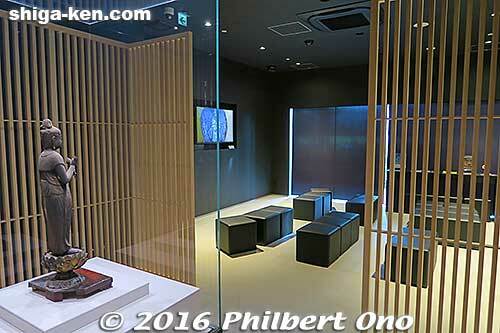 Second exhibition room with the Den-Senju Kannon. Seeing so many peaceful-looking Kannons and Buddhas with half-closed eyes and serene faces is really pacifying and relaxing. 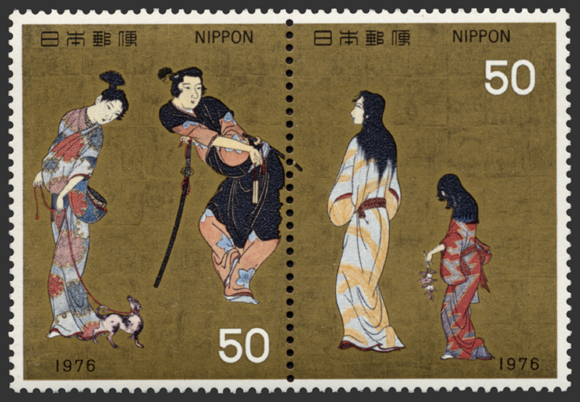 You don’t need to be Buddhist nor a Buddhist art expert to appreciate these masterpieces either. Even a non-expert can notice the fineness and subtleties of the facial expressions, form, and shape. Look closely, and you can see how the similar-looking faces actually look different. A face may even be grinning at you. There are also fierce-looking ones and unusual ones with “a thousand arms/legs” or a horse’s head on the head. I can’t imagine how many days it would take to see all these statues in their original temples in Nagahama. So it’s a bargain to see this exhibition, although I do hope to see some of them in their original habitat someday. 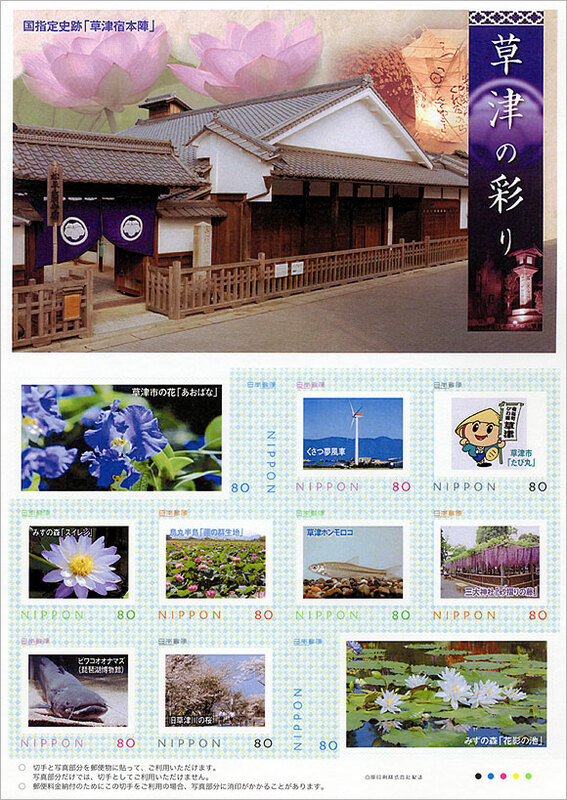 A few photos of Nagahama’s temple neighborhoods also displayed. There are many more great pieces. I can highly recommend seeing this show. Each statue has a Japanese description showing the name of the statue, the name of the temple it belongs to, the date, and other basic info. There is no English. Having such a high-profile exhibition makes me worry about temple burglaries in Shiga where there are so many temples and treasures. I hope they have adequate security at these temples. Shiga has Japan’s highest number of Kannon statues designated as Important Cultural Properties (including a National Treasure). There are over 130 Kannon statues in Nagahama. It is not known for certain why northern Nagahama has so many beautiful Kannon statues. One theory says that it may be largely due to Mt. Kodakami-yama (己高山, 923 m) in Kinomoto that could be seen far and wide and became an object of worship (山岳信仰). Kodakami-yama’s main temple was a Kannon temple. Written records show that there were many temples dedicated to Kodakami-yama, and Kannon statues were made for them. The museum also sells a small exhibition catalog/book for ¥1,500. 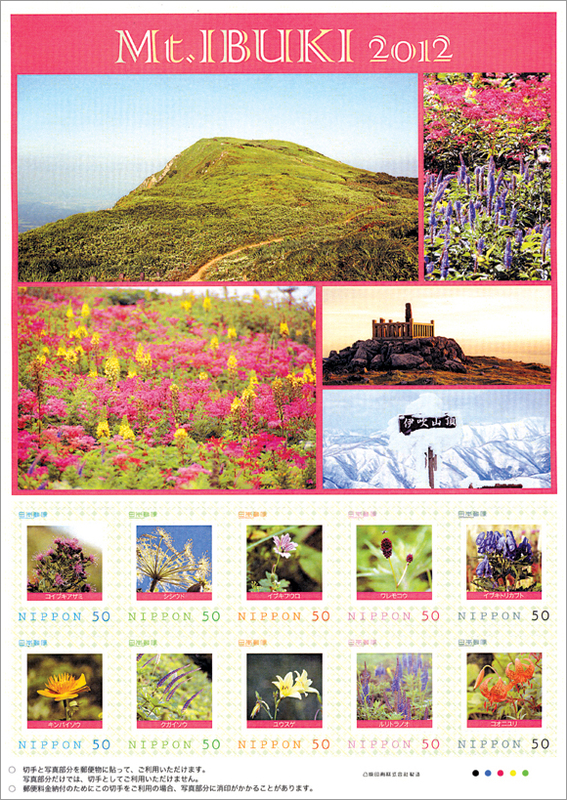 The catalog for the previous exhibition is also available. The museum gift shop also sells a bunch of books about Nagahama Kannon statues published by local publishers in Shiga. Nothing in English though (except this article). 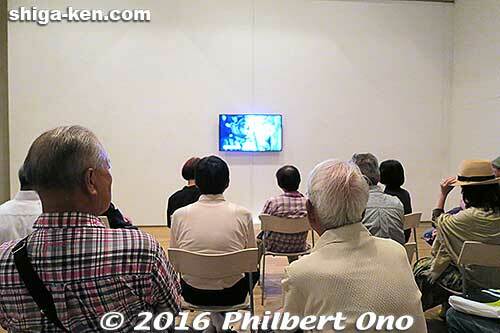 Where: The University Art Museum (東京藝術大学美術館), Tokyo University of the Arts (Geidai). The museum is a 10-min. walk from Ueno Station. Just walk through Ueno Park (map below). 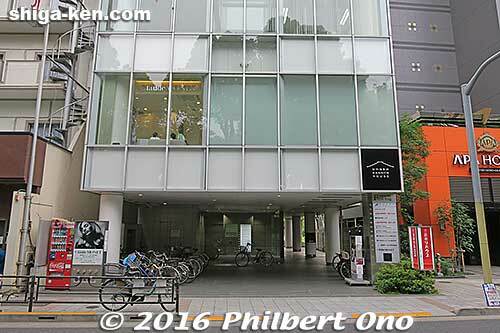 Tokyo University of the Arts (nicknamed Geidai) is one of Japan’s most venerated art universities. Admission: ¥1,200 for adults, ¥600 for high school and college students, and free for younger kids. The city of Nagahama boldly opened a little museum in Ueno, Tokyo called “Biwako Nagahama Kannon House” (びわ湖長浜 KANNON HOUSE) on March 21, 2016. It exhibits one precious kannon Buddha statue (Goddess of Mercy) brought over from Nagahama, Shiga Prefecture. The exhibit changes every two months so Tokyoites can see six different kannon statues from Nagahama every year. The museum is small, but nice. 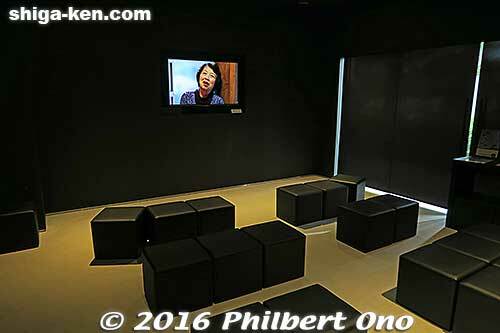 It has only one medium-size room divided into the kannon exhibition space and a mini theater showing a video about Nagahama. 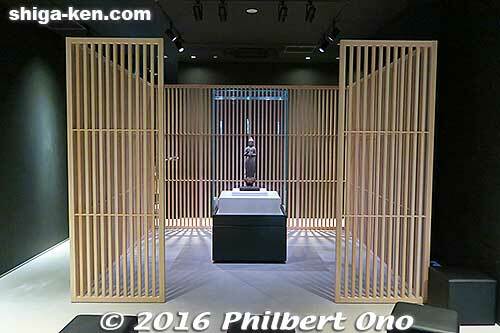 The small exhibition space is enclosed by a wooden, temple-like fence modeled after a Kannon-do (観音堂) or small kannon worship hall. The wood is hinoki cypress from Nagahama. At the center of the enclosure is a kannon statue in a glass case. You can see it up close and take pictures. Kannon statue from Sonju-in temple. 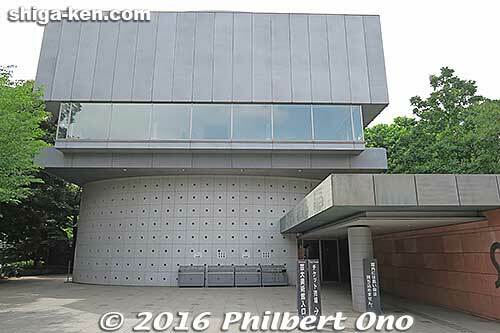 When I visited this month in June 2016, the kannon exhibit had just changed so I saw the second kannon statue to be exhibited at the museum. It was from Sonju-in temple (尊住院) in Nagahama’s Kawamichi-cho district. It is wooden, 53 cm tall, and very old, like from the 12th century (Heian Period). The first kannon statue they exhibited during March to May 2016 came from Hogonji temple on Chikubushima island in Lake Biwa. The museum is staffed by two or three women at a small reception desk when you enter the door. 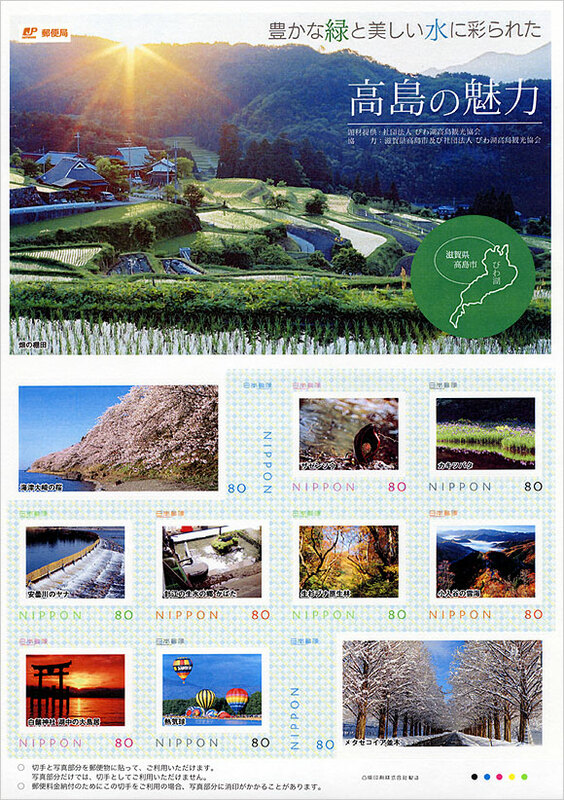 They also have Nagahama tourist brochures. 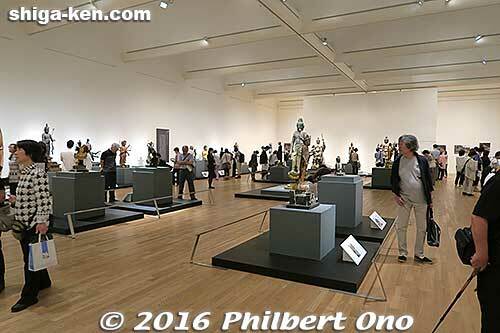 The museum was apparently inspired by the large turnout at the Nagahama kannon statue exhibition held at the University Art Museum (東京藝術大学美術館), Tokyo University of the Arts (Geidai) from March 21 to April 13, 2014 when 18 kannon statues from Nagahama were displayed. It was impressive indeed. 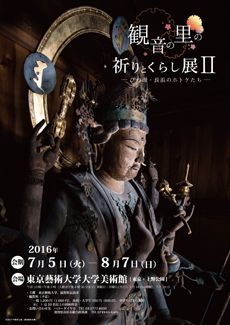 As a follow-up, they will hold another kannon exhibition at the same venue this year during July 5 to Aug. 7, 2016: Life and Prayer, Kannon Sculptures from Nagahama II (観音の里の祈りとくらし展 II－びわ湖・長浜のホトケたち). This time they will have a whopping 40 kannon statues on display. Not to be missed. Why did they decide to be near Shinobazu Pond? 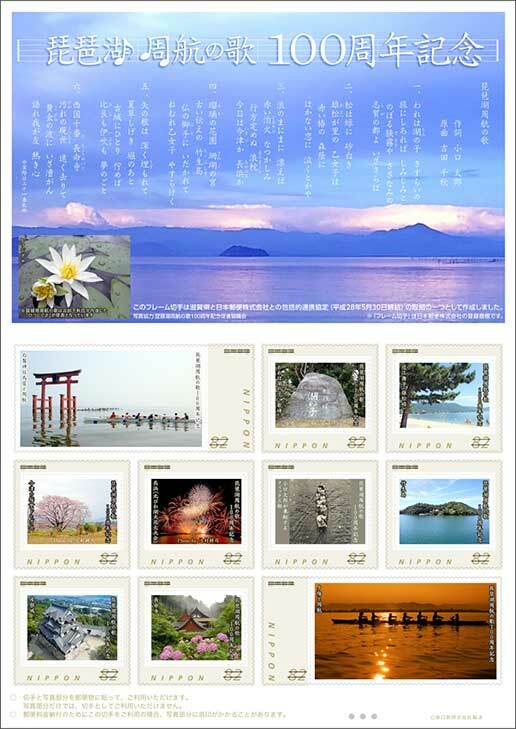 It’s because Shinobazu Pond has a Nagahama connection via the tiny Bentenjima island and the Benten-do temple dedicated to the goddess Benzaiten or Benten. When the renown Tendai Buddhist priest Tenkai (1536–1643) was out to build a mighty Tendai Buddhist temple headquarters called Kan’eiji in the Ueno area of Tokyo similar to Enryakuji in Shiga, he saw Shinobazu Pond as Lake Biwa and built a small island modeled after Chikubushima and built the Benten-do temple on it. The island today is connected to land so it doesn’t seem like an island, but the rebuilt Benten-do temple is there. Hogonji temple on Chikubushima island in Nagahama is dedicated to Benzaiten and one of Japan’s Big Three Benzaiten temples. Look for the black square logo. Shinobazu Pond is a popular tourist spot with cherry blossoms, lotus, Benten-do, monuments for kitchen knives and eyeglasses, and swan boats. 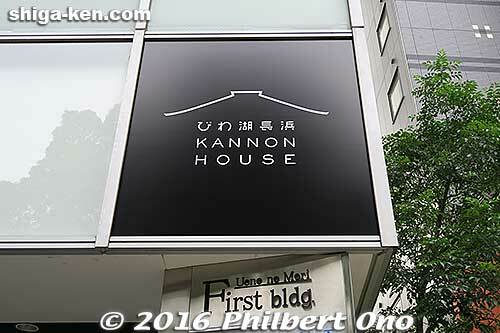 But the Kannon House does not face Shinobazu Pond nor any major road, so it’s not very visible. Which means they can’t expect many off-the-street visitors. There’s nothing much next to the museum either, except for a small hotel. A museum like this should be closer to another museum or major kannon temple (Asakusa would be good) for better synergy. Too bad it can’t be next to the Shitamachi Museum that faces Shinobazu Pond. 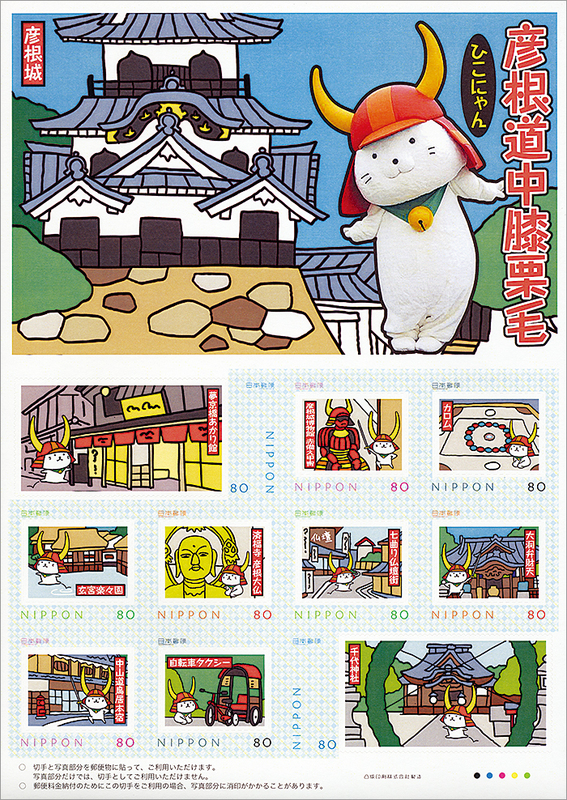 The museum should also have more space for a tourist information office and/or Shiga gift shop. Right now, it’s basically a standalone facility. 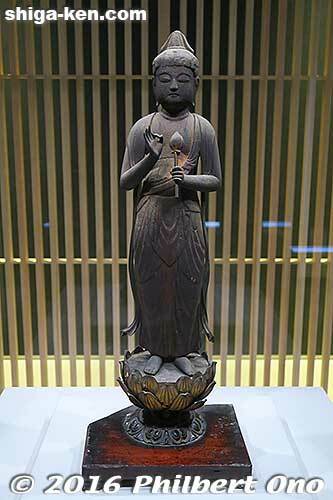 The upcoming kannon exhibition at Geidai might give it a publicity boost, but the museum is limited to showing only one kannon statue at a time. Shiga has Japan’s highest number of Kannon statues designated as National Important Cultural Properties (including a National Treasure). There are over 130 Kannon statues in Nagahama. It is not known for certain why northern Nagahama has so many beautiful Kannon statues. One theory says that it may be largely due to Mt. Kodakami-yama (己高山, 923 m) in Kinomoto that could be seen far and wide and became an object of worship (山岳信仰). 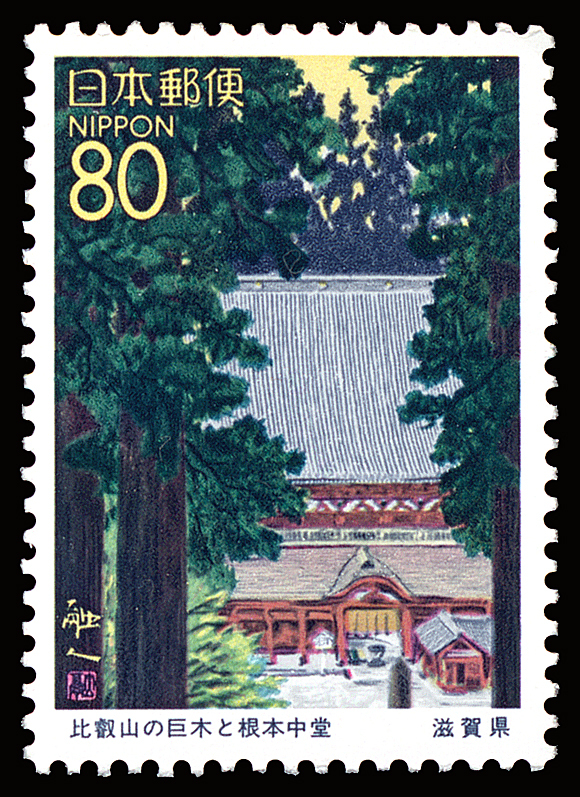 Kodakami-yama’s main temple was a Kannon temple. Written records show that there were many temples dedicated to Kodakami-yama, and Kannon statues were made for them. Well, let’s see how it goes. I’ll try to visit whenever I’m in Ueno. 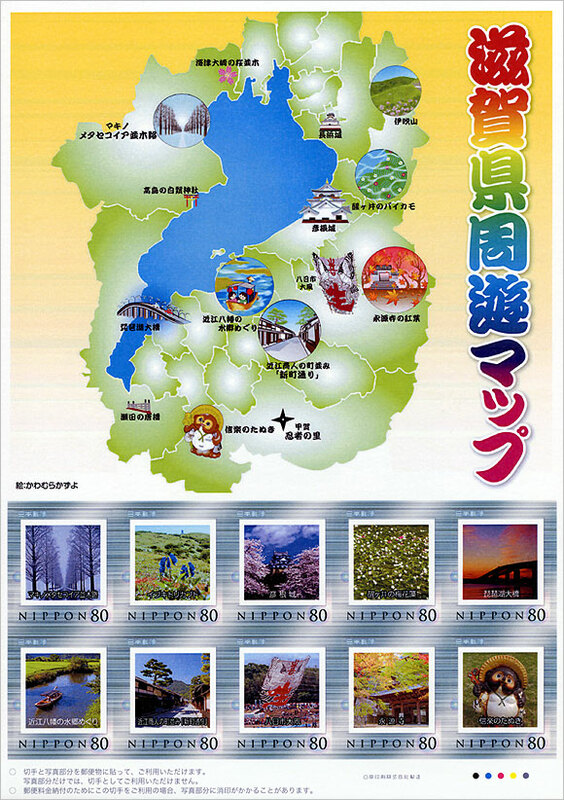 Concept-wise, I think it’s great for a Shiga city to have a presence in Tokyo. But location and synergy are very important. 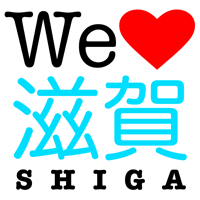 I hope this is the first step toward having a more substantial space in Tokyo to showcase Shiga’s best things. An exhibition space showing arts and crafts, gift shop for food and crafts, eatery to taste funza-zushi, and tourist information desk, all in one, right on the main drag somewhere. Inconspicuous museum sign not at eye level.